Apple picks Barefoot World Atlas as one of the top 10 best apps ever! Have you heard the news? Apple is giving away its top TEN apps for free to celebrate 5 years of the app store, and the Barefoot World Atlas app has been chosen as one of the top ten! Read more about how amazing the World Atlas app really is, then head over to the app store to download your very own copy for free! But hurry - free apps are only available until July 14th! To celebrate this fantastic news, Barefoot is offering a 25% discount on the World Atlas as well as many other Travel the World books, CDs, puzzles, and games - see the complete selection here and enter the code APPLE at checkout to receive your 25% discount. 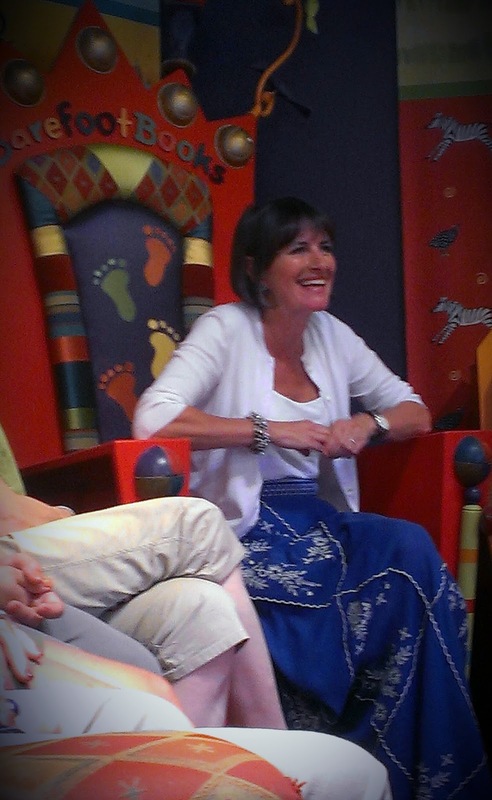 If your family can't travel the world this summer in person, do it via books - the Barefoot way! Summer Reading Camp Week One: Bugs! 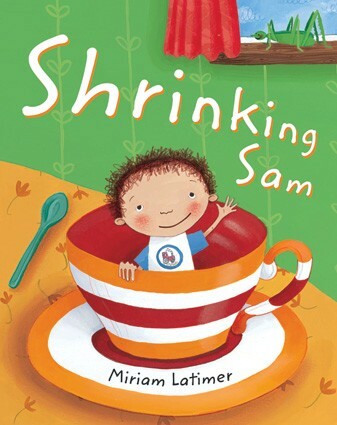 Want to organize reading activities for your kids this summer? 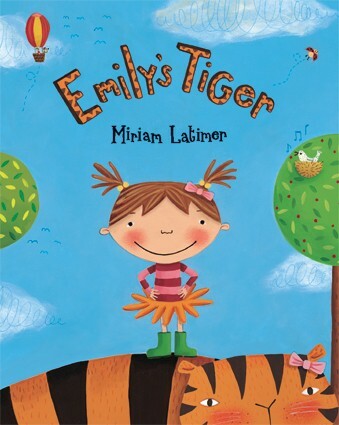 Take a look at this great Do-It-Yourself Summer Reading Camp from Education.com - 10 weeks of thematic reading fun, created in cooperation with PBS Kids. Your theme for Week 1 of Summer Reading Camp is Bugs! Education.com gives you bug crafts, adding and subtracting with math bugs, writing activities, bug phonics, bug board games, bug observation charts, bug patterns, and a backyard bug hunt...everything you need to spend a full week exploring bugs and reading! 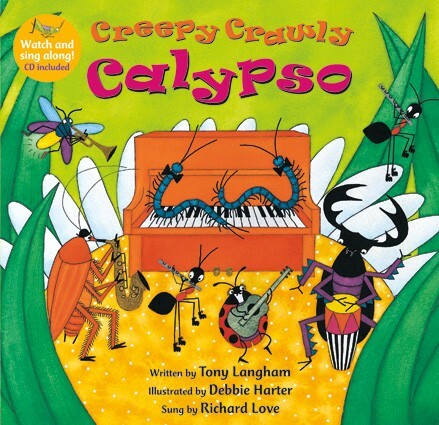 Creepy Crawly Calypso - Jump and jive from one to ten with a boisterous band of bugs in this selection that introduces creepy crawlies and calypso instruments. 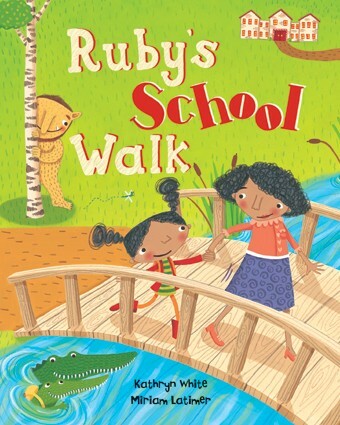 After the rhyming story, there are fascinating facts about the insects and calypso bands, as well as a simple music score. The Beeman - (I had to Google it to be sure, but yes - bees are bugs!) 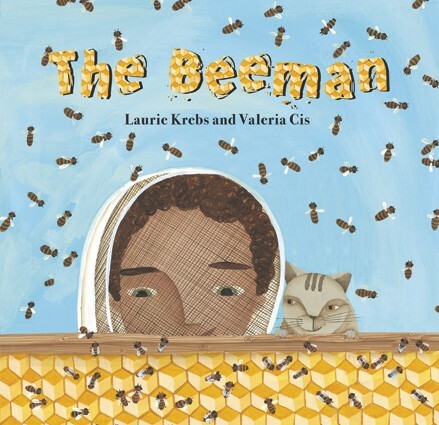 Told from the viewpoint of a child whose Grandpa is a beekeeper, this rhyming text offers an accessible and engaging introduction to the behavior of bees, including: where they live, how honey is made, and what a beekeeper does. Children will love learning about the vital role of bees in the ecosystem, and will be delighted to find a delicious muffin recipe on the final page! 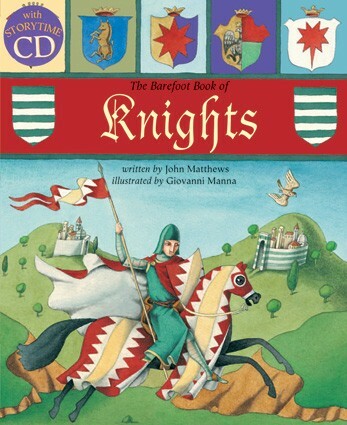 The Barefoot Book of Knights - okay, so this one is a little bit of a stretch, but it does include a story from Japan about an army of samurai bees!